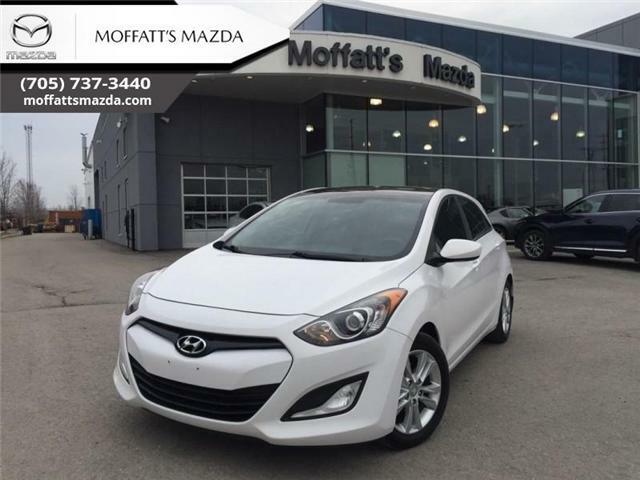 $12,995 x 72 Months @ 7.99% APR (estimated financing rate, cost of borrowing $3,822). $0 down payment. Taxes included. Compare at $13385 - is just $12995! 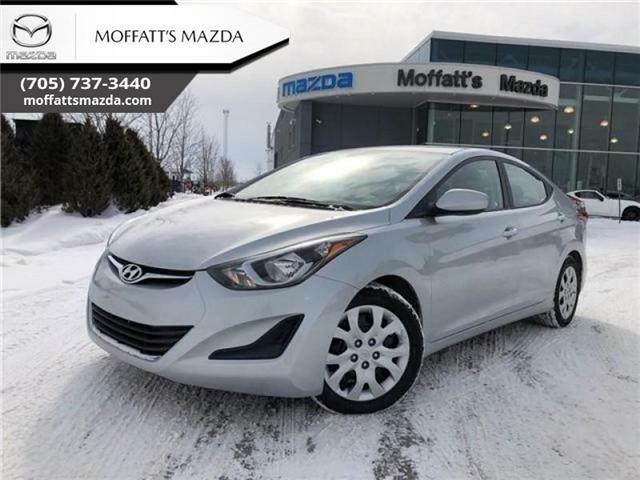 A comfortable and well built cabin and lots of standard features are just some of the things the 2014 Hyundai Elantra Offers. 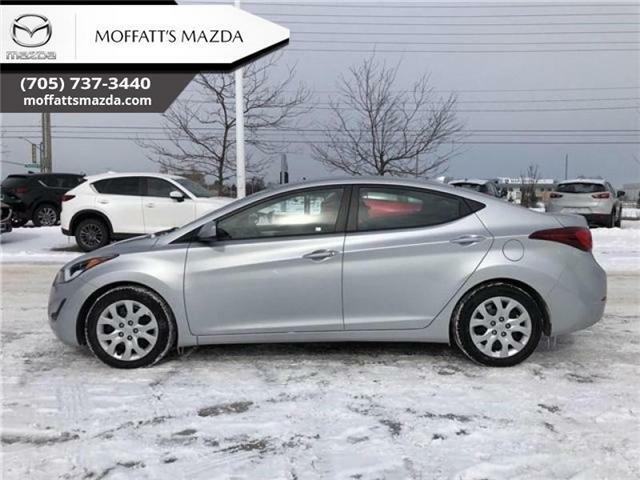 This 2014 Hyundai Elantra is for sale today in Barrie. 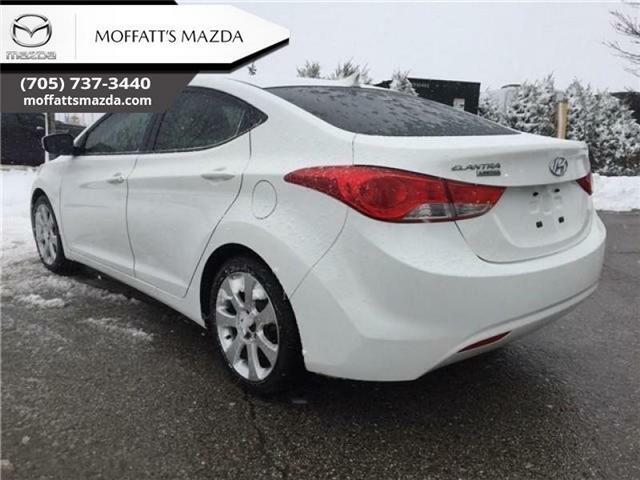 $10,485 x 60 Months @ 7.99% APR (estimated financing rate, cost of borrowing $2,542). $0 down payment. Taxes included. 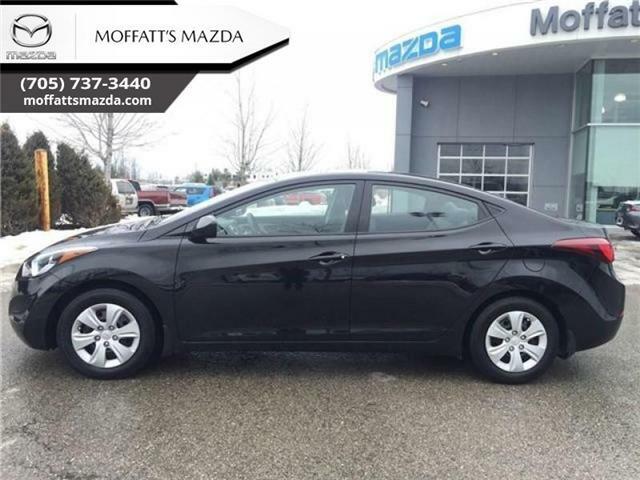 Remote Keyless Entry, Aluminum Wheels, Cruise Control, Power Windows! Compare at $10800 - is just $10485! $11,995 x 60 Months @ 7.99% APR (estimated financing rate, cost of borrowing $2,908). $0 down payment. Taxes included. 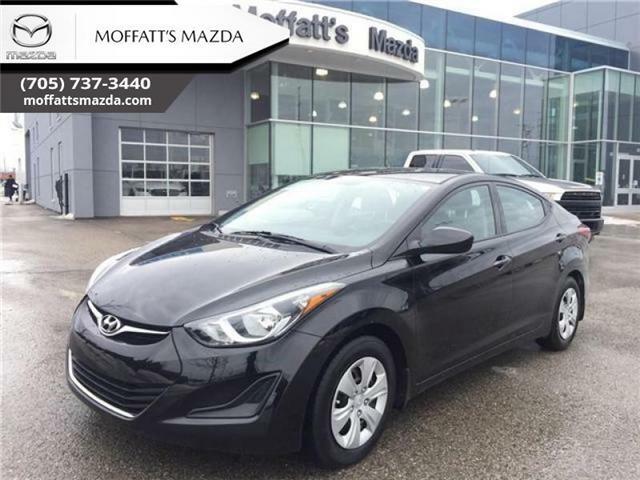 Low Mileage, Remote Keyless Entry, Cruise Control, Air Conditioning, Power Windows, ! $17,995 x 60 Months @ 7.99% APR (estimated financing rate, cost of borrowing $4,362). $0 down payment. Taxes included. 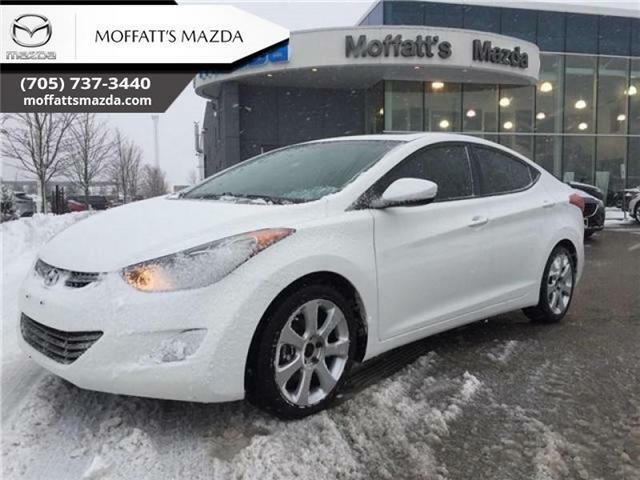 Low Mileage, Heated Steering Wheel, Heated Seats, Bluetooth, Steering Wheel Audio Control, SiriusXM!